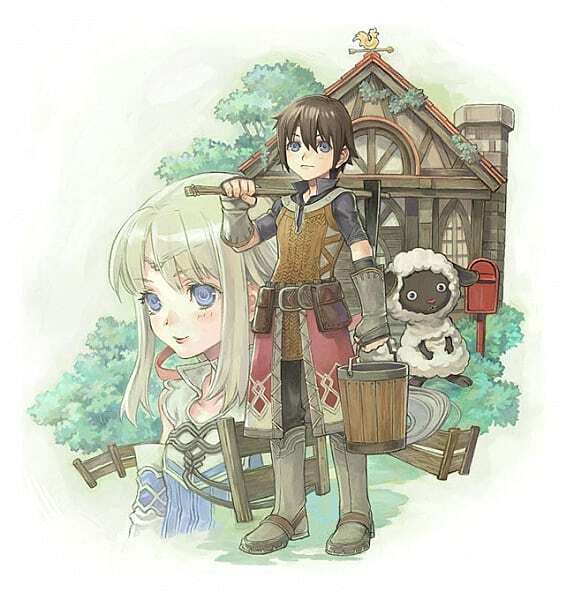 For dungeon crawlers and monster lovers, Rune Factory: A Fantasy Harvest Moon is a mix of the traditional farm life found in the original Harvest Moon games and dungeon crawling found in The Legend of Zelda games. Plus, it is portable -- using the Nintendo DS platform. Both farming and dungeon crawling work hand in hand, helping you reach new areas and to craft items for your adventure. Plus, you can fight, befriend, or capture monsters, the latter of which can be used to help out on the farm or fight in dungeons. Did I mention that there are three more sequels for this fantasy Harvest Moon? So the adventure doesn't have to end when you finish the first game -- there are still more monsters to catch!